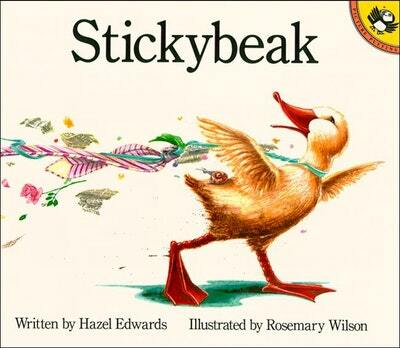 Rosemary Wilson has collaborated with Hazel Edwards on several highly successful children's books, including Stickybeak. She has a background in advertising, design and photography and now teaches art as well as illustrating children's books. She finds her four children invaluable critics when she is working on her illustrations. Be the first to find out about Rosemary Wilson.